A strategic partnership with Pass It Along creates unique ways for your business to invest in Northern NJ teenagers while promoting social responsibility. Your partnership will benefit teenagers and the community, while your brand will benefit from the extensive marketing exposure and public recognition of your support, and your employees will benefit from their participation in Pass It Along events. As a transformational, visionary or advocate partner, Pass It Along will include your company in a broad range of organizational and event marketing and public relations and work with you on customized volunteer opportunities. Pass It Along holds annual volunteer events, as well as annual fundraisers. Corporate sponsorships are available at a variety of levels and provide a range of marketing and public relations opportunities. 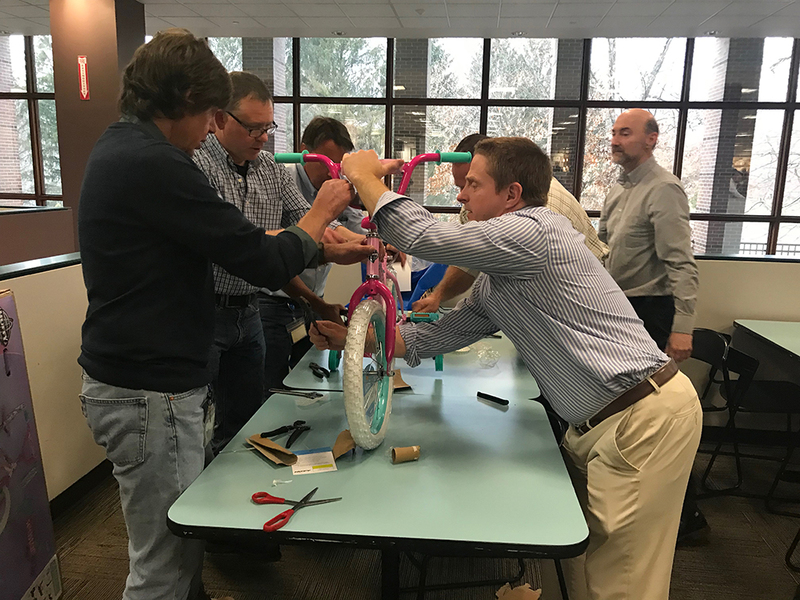 Custom corporate projects provide a tailored volunteer experience that targets the specific interests of a company's employees. Pass It Along staff works with the company's volunteer committee or lead contact to determine desired impact areas and populations served. Our staff then teams up with our vetted nonprofit partner agencies to develop a meaningful project. We will handle the planning and implementation.